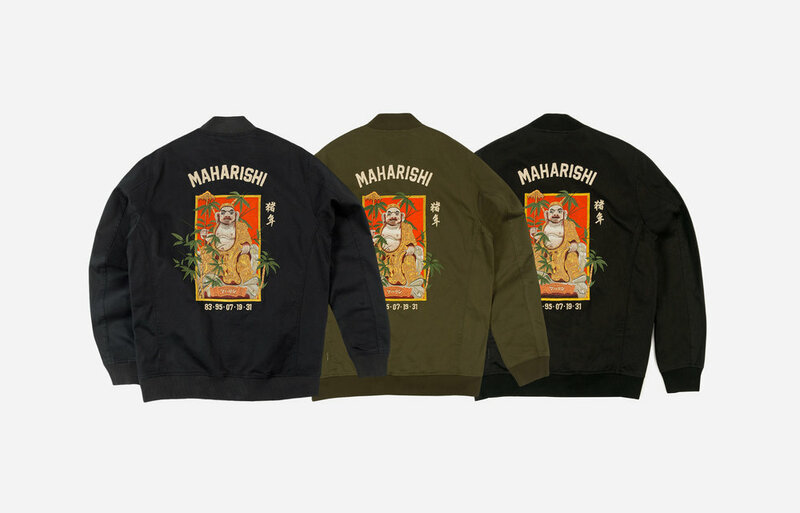 maharishi pays respects to the 2019 Lunar New Year with its latest capsule made to honour the twelfth creature in the zodiac cycle, the boar. 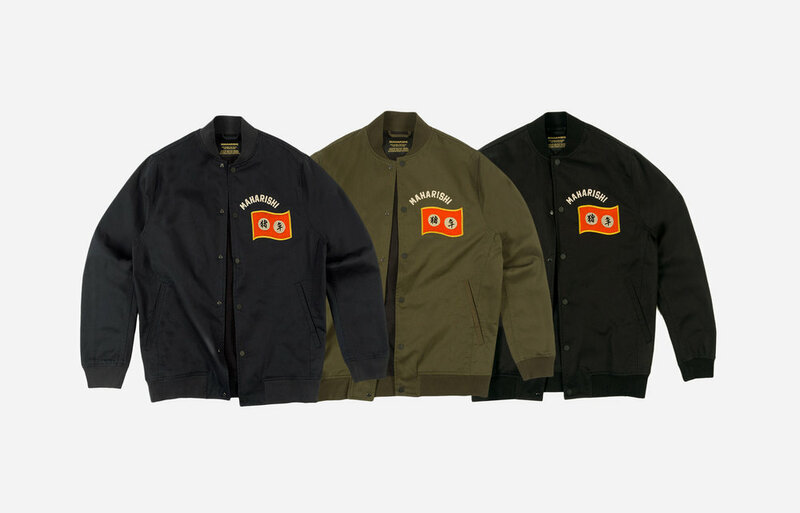 The capsule collection that is set to release next Monday includes a tour jacket featuring an intricate embroidery of Zhu Bajie, from the classic Chinese novel ‘Journey to the West’. The light outerwear piece is constructed in a compactly woven cotton, which results in reduced fibre piling, a cleaner finish, plus higher yarn tenacity and durability. 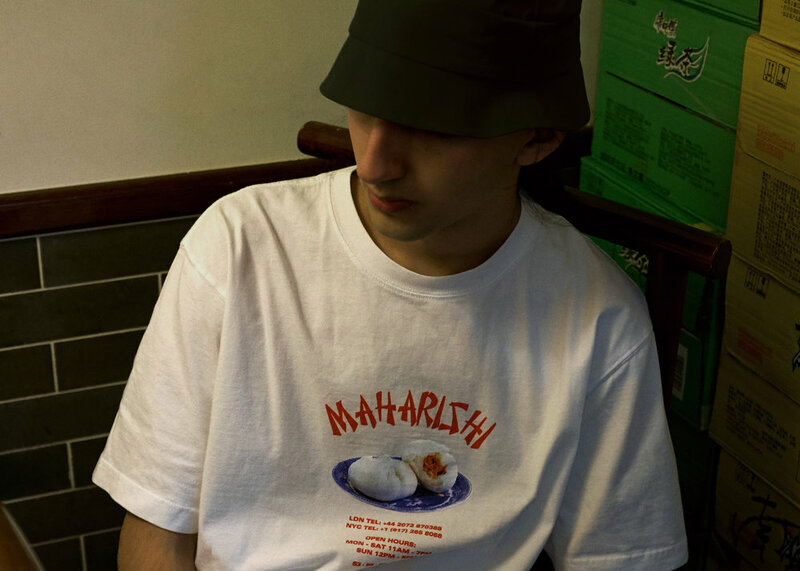 Furthermore the range includes a series of t-shirts with artworks inspired by ancient Chinese paper-cutting. 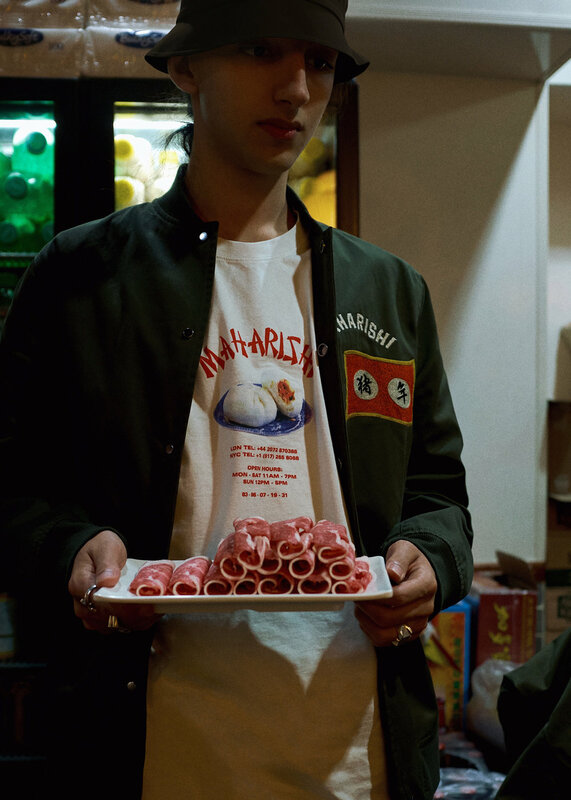 The Lunar New Year capsule will see a release at 11AM GMT 04/02 in-store in London, New York and online as well as via END. Clothing. In the meantime, check out the full lookbook below.